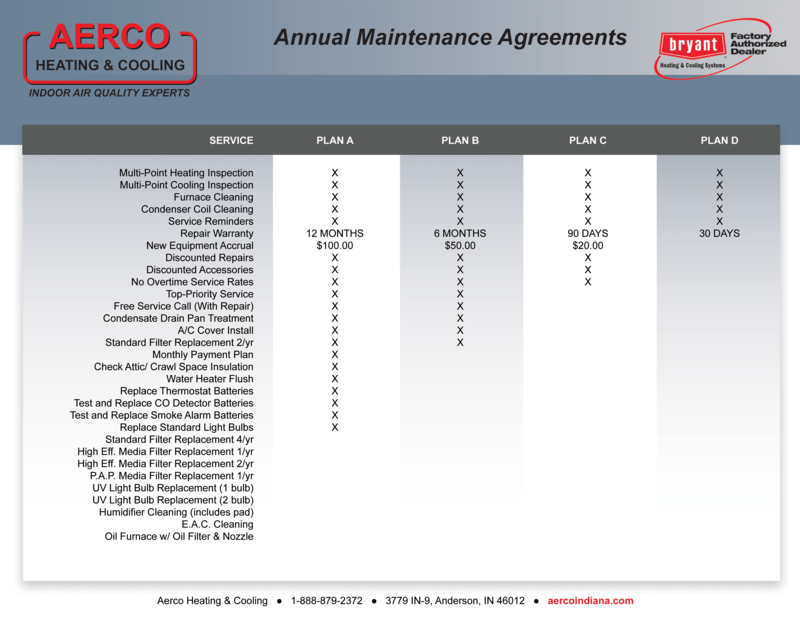 AERCO Heating & Cooling is more than just a HVAC business. 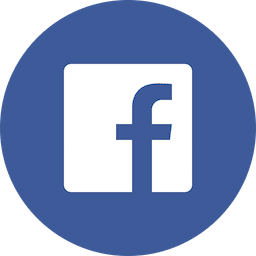 We are a family-owned local business with over 50 years of experience.  We take pride in providing our customers with the highest quality products and as a team, we work together to provide safe, reliable, and certified quality service to our customers.